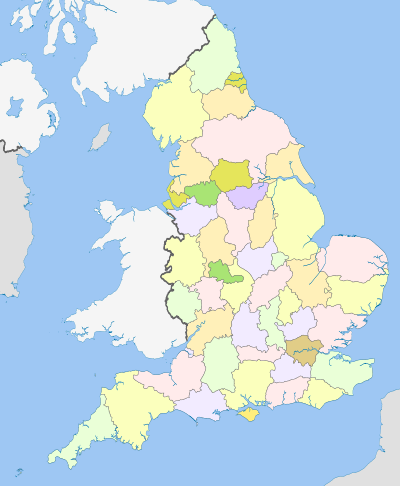 ^ 2011 Census: KS201EW Ethnic group: local authorities in England and Wales. Office for National Statistics. [18 April 2014]. ^ Office for National Statistics. 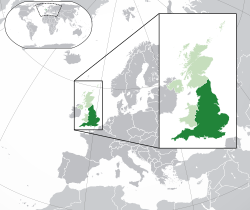 The Countries of the UK. statistics.gov.uk. [1 February 2009]. （原始内容存档于20 December 2008）. ^ Countries within a country. number-10.gov.uk. [1 February 2009]. （原始内容存档于9 February 2008）. ^ Changes in the list of subdivision names and code elements (Page 11) (PDF). International Organization for Standardization. [1 February 2009].